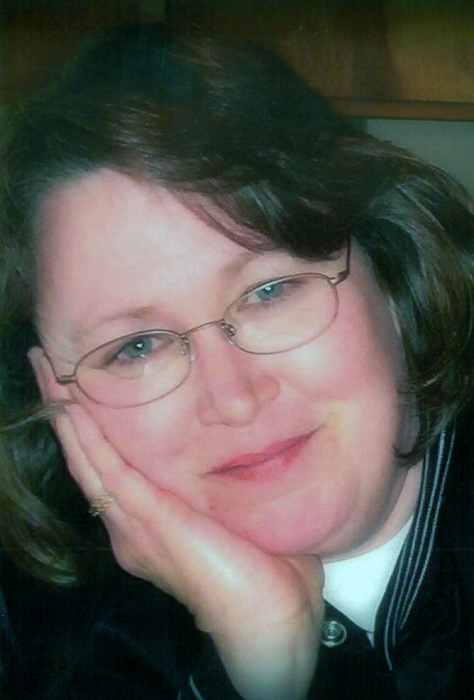 Debra Buseman died on Saturday, January 19, 2019 at Rosewood Homefront in Montevideo at the age of 61. Memorial services will be held on Wednesday, January 23, 2019 at 1:00 PM at Our Saviors Lutheran Church in Montevideo with Rev. Marie Eckberg officiating. Burial will be in Sunset Memorial Cemetery. Visitation with the family will be held on Tuesday, January 22, 2019 from 5-7 PM at Anderson-TeBeest Funeral Home in Montevideo and will continue on Wednesday one hour prior to services at the church. Debra was a member of Our Saviors Lutheran Church in Montevideo. She was a very artistic and creative person. She spent her free time painting and crafting. She also enjoyed sewing, baking, and cross stitching. She cherished her grandchildren and especially enjoyed reading to them. Deb also enjoyed taking long walks with her grandchildren, daughters, sisters and nieces. Debra is survived by her husband, Richard; children: Andrew Buseman, Spencer, IA, Barb (James Troxel) Buseman, Montevideo, Cindy (Zach) Walter, Montevideo; grandchildren: Drew Huddleston, Evan Huddleston, Kylar Huddleston, Jaxen Huddleston, Justine Buseman, Danica Buseman, Nevaeh Berry, Levi Walter, Nora Walter; father: Garry Norman; mother: Phyllis Norman; siblings: Rick (Becky) Norman, BobbiJo (Brad) Bormann, Tina (Kirk) Studer, Becky (Keith) Henderson, Denise (David) Rodeberg; mother-in- law, Donna Buseman; numerous nieces and nephews and extended family. She was preceded in death by her grandparents: Roy and Inez Quigley, Lyle and Ruth Norman, Ruth Buseman; father-in-law: William Buseman; sister-in-law, Nettie Buseman and nephew, Christopher Buseman.